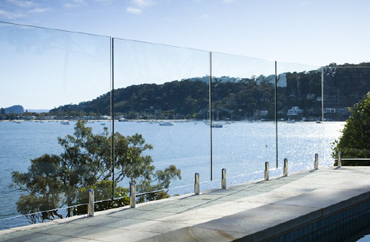 As it is a requirement in Australia to have a compliant pool fence to ensure the safety of your family and friends, A&D Frameless Glass will custom-make a frameless glass pool fence to enclose your pool. 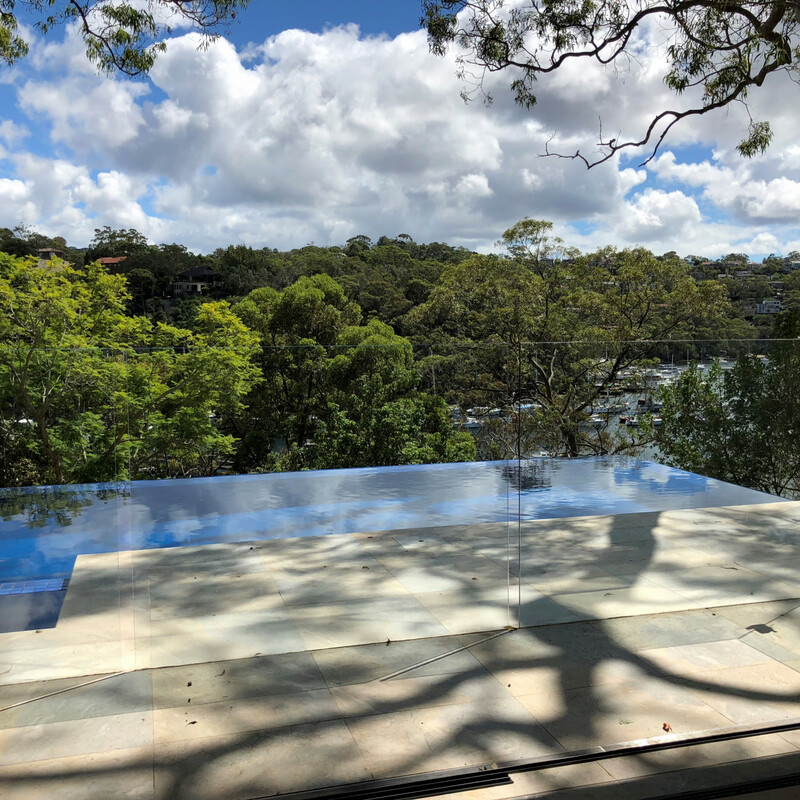 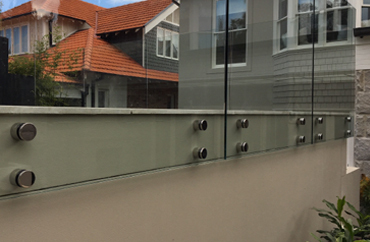 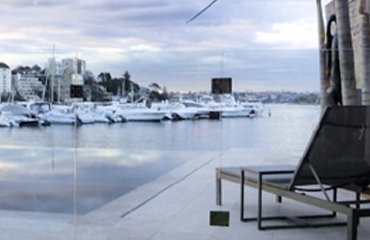 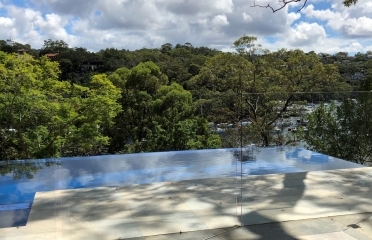 With our 26 years of frameless glass experience, you can be sure that the finished product will be a seamless design that meets Australia’s stringent safety standards. A pool fence’s duty is to protect your loved ones. 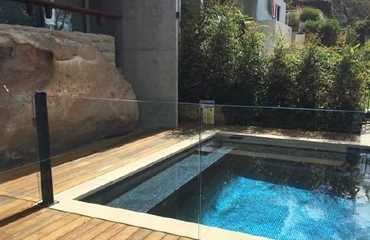 By having an expertly installed 12mm thick toughened frameless glass pool fence, you are protecting your loved ones with the added benefit of adding value and sophistication to your outdoor space.